(Cellar door/bar Under Construction) Opening late 2017. 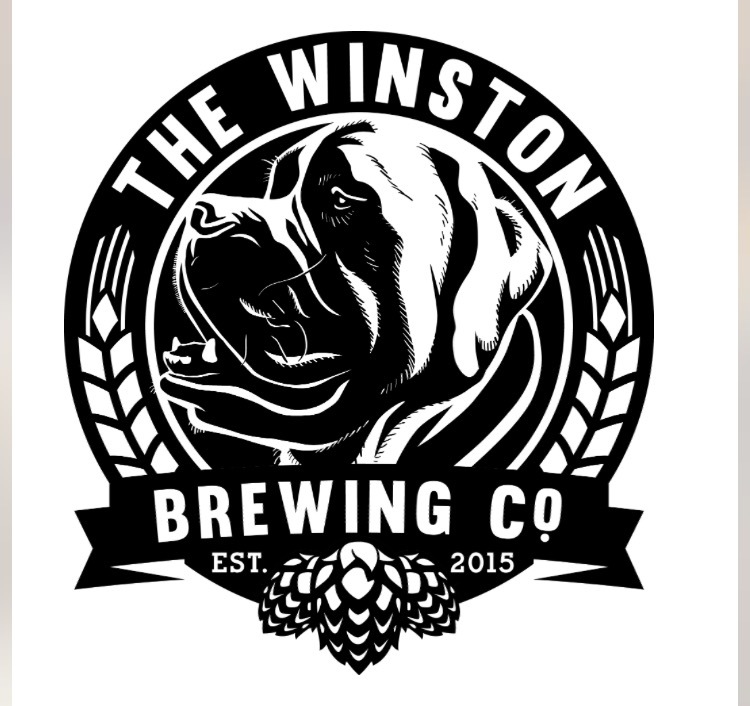 The Winston Brewing Co. was established in late 2015 and officially launched January 2016 by husband and wife team Kris Miles and Caroline Kiehne. We predominately produce beer for our bar The Winston Alehouse in North Hobart. We produce small, regularly rotating batches of beer at our brewery which is situated a few blocks from the bar. We have also collaborated with other local bars and distilleries to produce limited releases including Whisky Barrel aged beers. This has quickly become our most popular beer. American style Pale Ale brewed with American and Tasmanian hops.Fruity/ citrus hop character and balanced bitterness. Chocolate and spice flavour from a blend of Rye and dark malts. Citrus and Spice from Tasmanian Ella and US Citra hops. Low Alcohol, massive flavour. Who said light beer should be bland!! Biscuity malt flavour with big hop aroma and flavour from a blend of Tasmanian and US hops. An American style brown ale. Rich, biscuity and caramel malt flavour and fruity hop character. Our Autumn seasonal release. Our tip to American IPA's, brewed with 5 Australian hops. Huge aroma of passion fruit, tropical fruits and balanced bitterness. Originally brewed for our bars birthday. Back by popular demand. Chocolate!!! Brewed with Cacao. Our winter seasonal release. A Belgian style Saison brewed with Tasmanian Manuka Honey from Ida Bay. Dry, spicy with a lovely aroma from the Manuka honey. Our spring seasonal release. Kettle soured, brewed with cold pressed Tasmanian blueberries. Tart and refreshing . Our Summer seasonal release. Our first bottle release, a tribute to Winston. An 11% Barley Wine brewed with a Belgian yeast, aged for 3 months in an ex Portugeuese port / Sullivans Cove whisky cask.